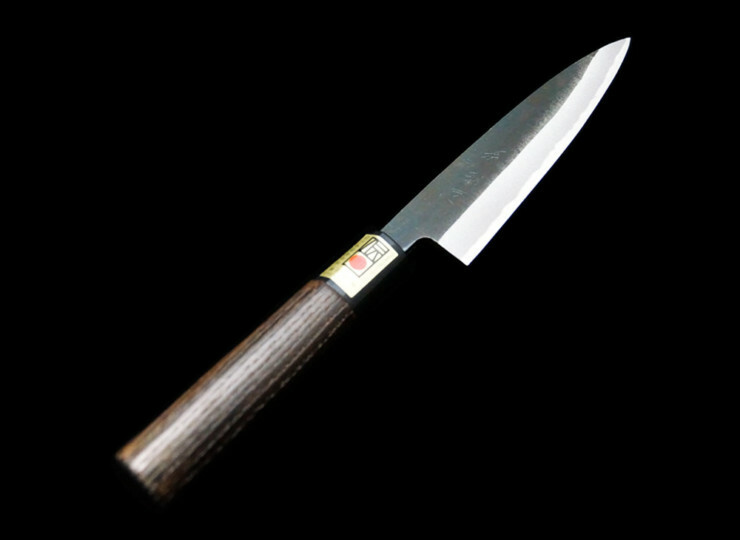 It has 150mm long blade and comes in handy for especially female users. 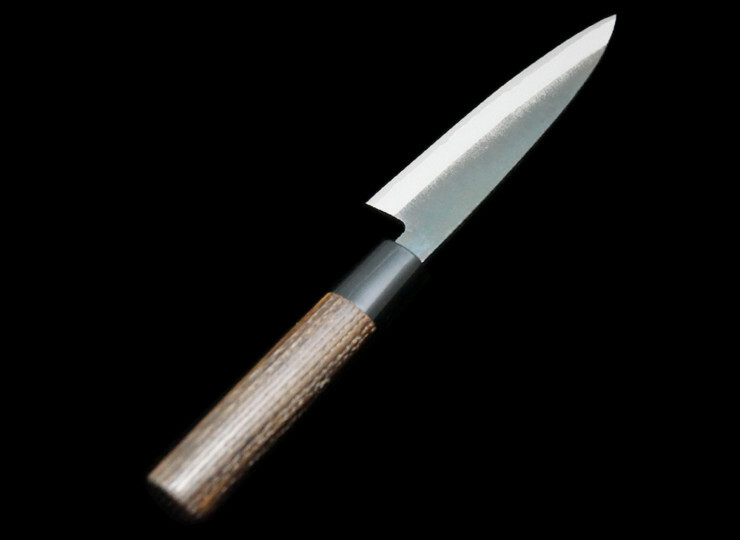 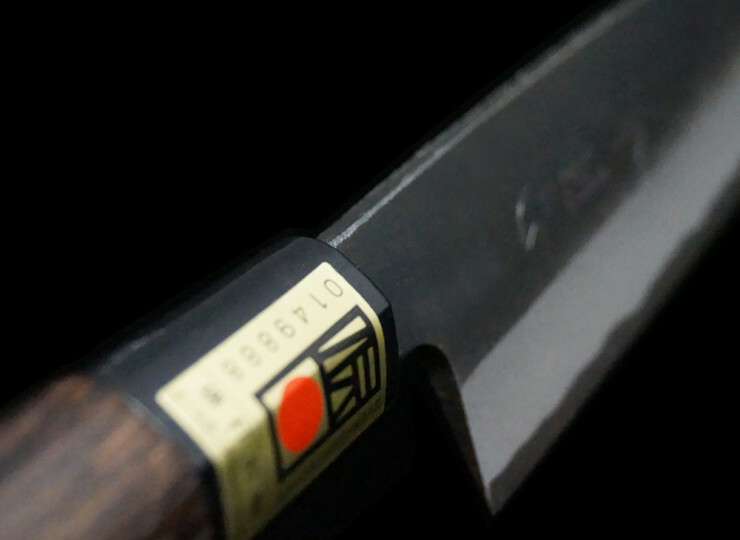 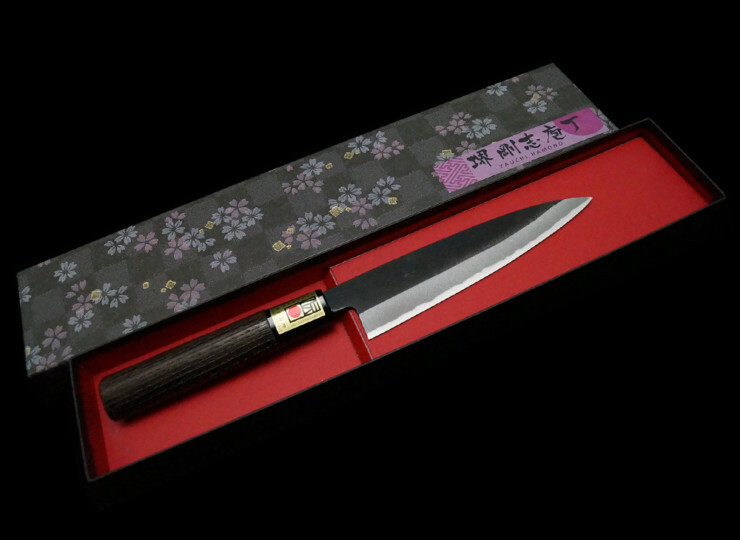 White #2 Steel of Yasugi is used in the blade so it needs to be good taken care of, however, it has very fine sharpness. 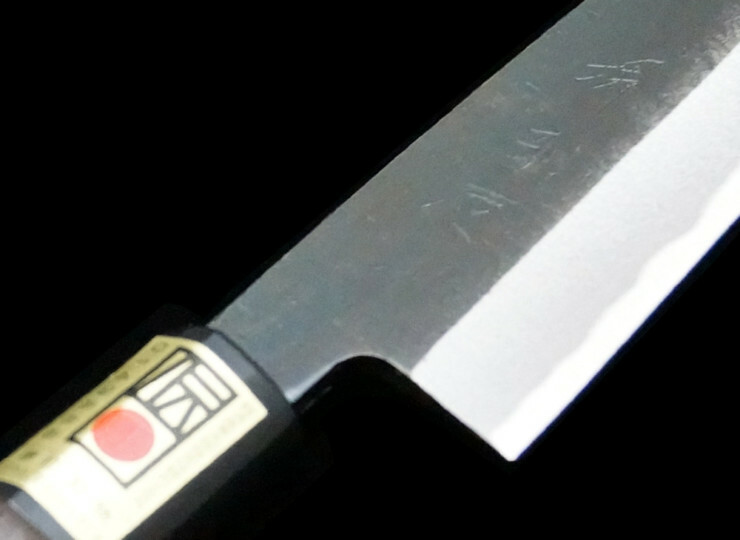 It is not shined-up on purpose so that it can be strong against oxidization on the blade.